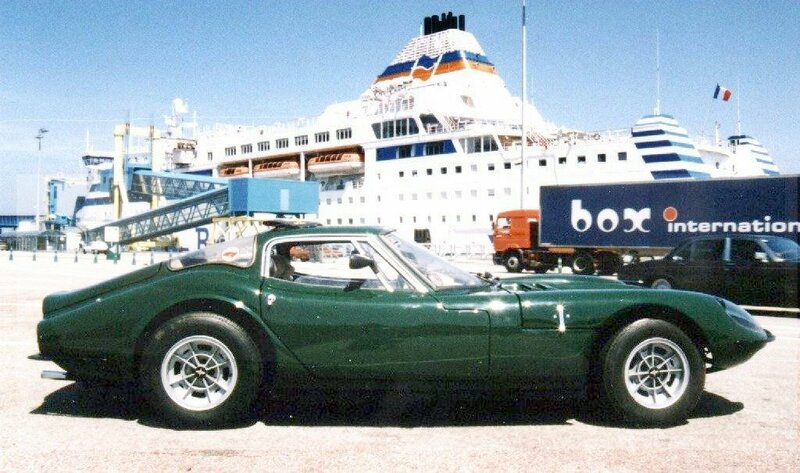 My car is a 3 litre V6 Ford Essex engined, steel chassised Marcos, built at Bradford-Upon-Avon, Wiltshire in 1969 and one of the earliest steel chassised cars. 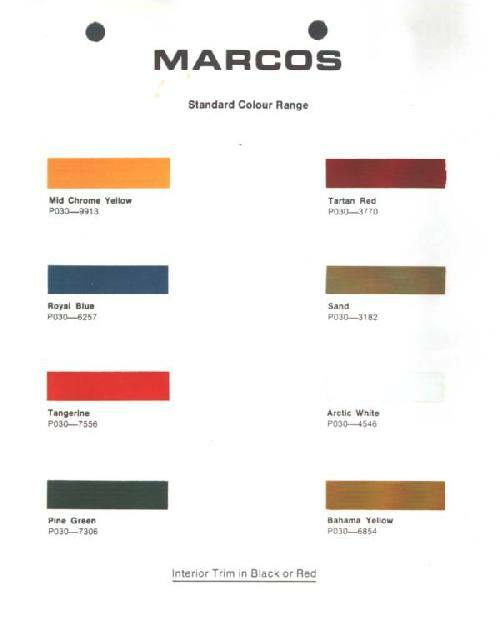 Below : The original 1969 Marcos colour chart - Thanks to Bob Blanchard for these. A brief summary of CLE 100H's previous owners and what little I know about them (in most cases). If you are, or know, any of these people get in touch. 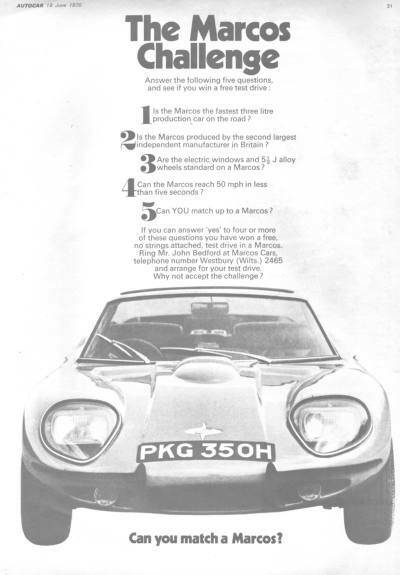 3rd November 1969 - June 1972 31 Paul Beaton, Stanmore, Middx Original owner of the car in beige! 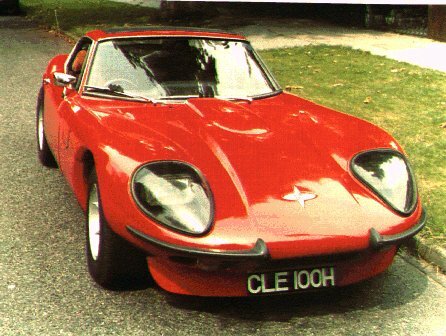 March 1977 - November 1981 44 Konrad Wolosz, Beckenham, Kent Resprayed car red and changed engine. 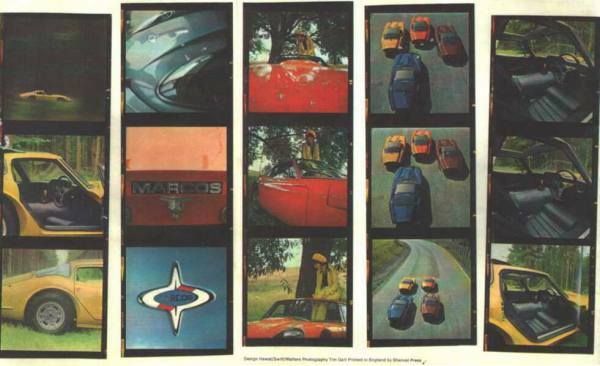 December 1981 - March 1987 Jem Marsh Performance Cars The story is that the car was left for work by the owner, who then went abroad. 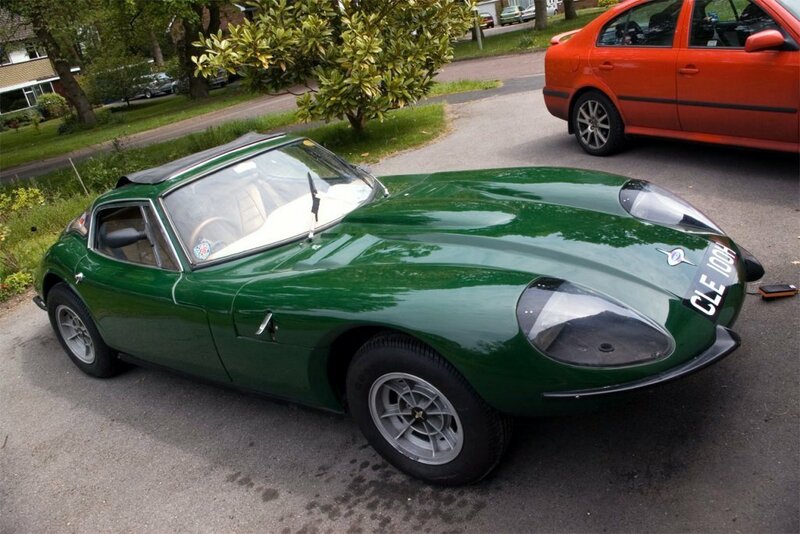 Eventually the car was seized to cover the cost of the work and storage! 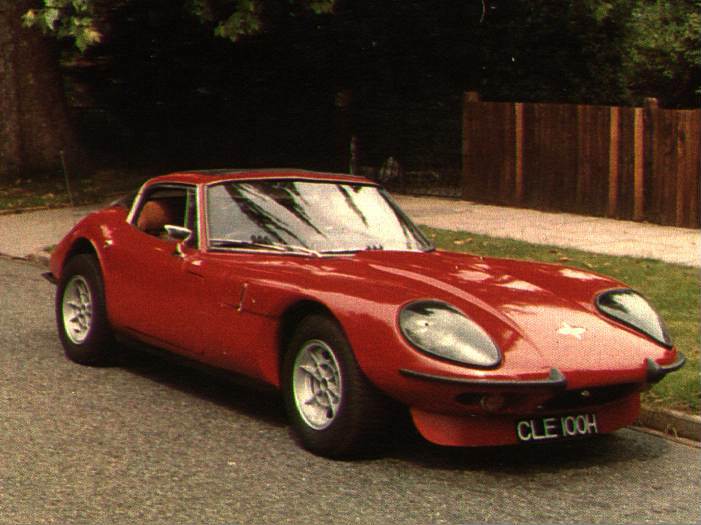 March 1987 1 Joseph Gough, Northwood Not a fan of the V6 - Thanks for posting on the Guestbook Joe! 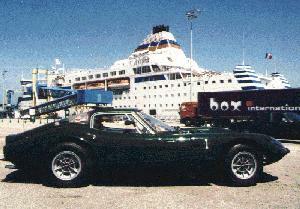 May 1988 - February 1989 9 Andrew Boddington, Reading Sold the car to me to replace it with a Porsche 944. Many thanks to Konrad Wolosz (now resident in Switzerland) for this shot of CLE 100H just after it was sprayed red. 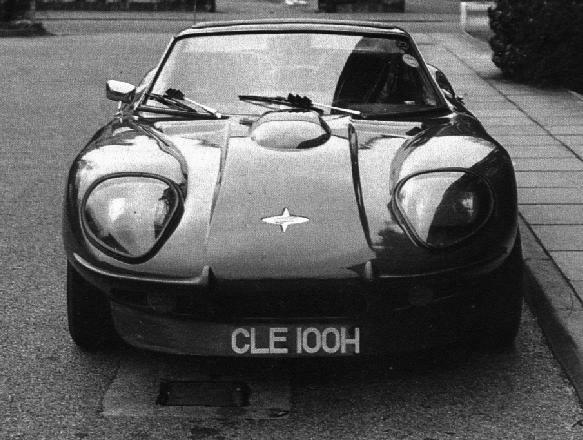 I've finally got around to including some other shots that Konrad took of CLE 100H when it was in his ownership. 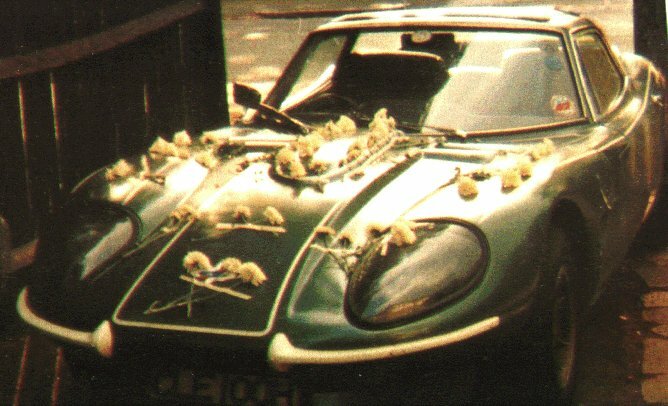 Above : When CLE 100H was retrimmed we found lots of confetti behind the seats - This was Konrad's wedding and the car is covered in carnations! 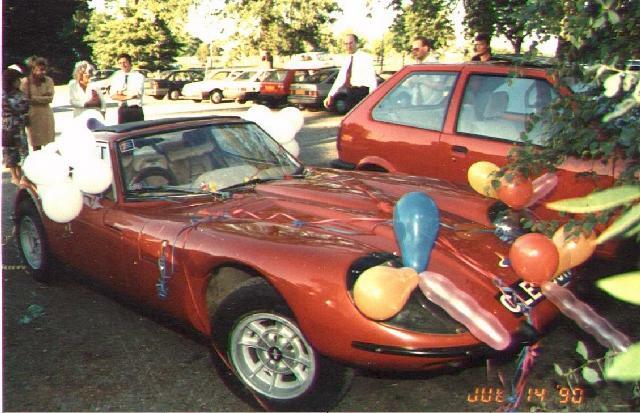 This is what our friends and family did to the Marcos, when we used it as our going away car at our wedding, 1990.